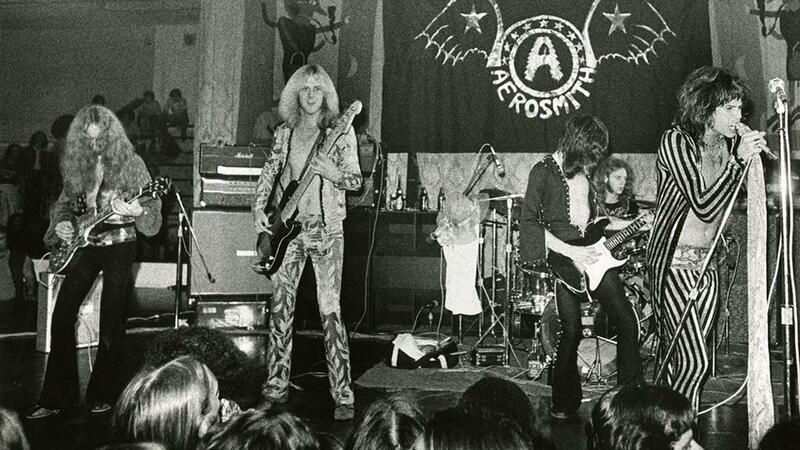 November 6th 1970 - Aerosmith plays their first ever show at Miscoe Hill School in Mendon, MA. The new band got the gig because Joe Perry‘s mother, who worked at a nearby school, knew someone at Miscoe Hill, which was then known as Nipmuc Regional High School, and helped set it up. At the time, Ray Tabano was on rhythm guitar. He would be replaced by Brad Whitford a year later. Tickets for the show cost about a dollar.